With his alert expression and bright eyes, Vince our Black-Footed Ferret stuffed toy is here to charm you. Vince is an accurate plush representation of an endangered species of weasel. He is as cute as he is rare! 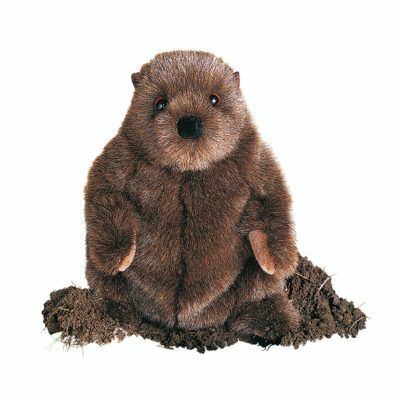 Crafted with high-quality plush materials with an emphasis on realism, this ferret is a soft and appealing plush toy. His body measures 10 inches long and is nearly the size of a real ferret. 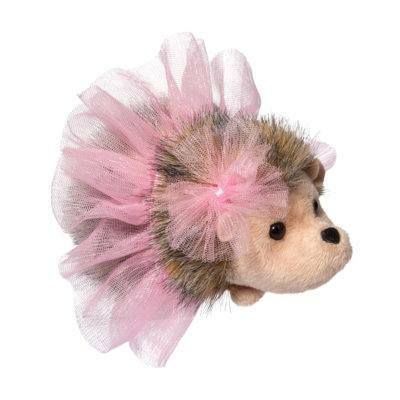 Additional features include a fuzzy flocked nose and a black face mask. Airbrushing around his face and down his back add to his realistic appearance. 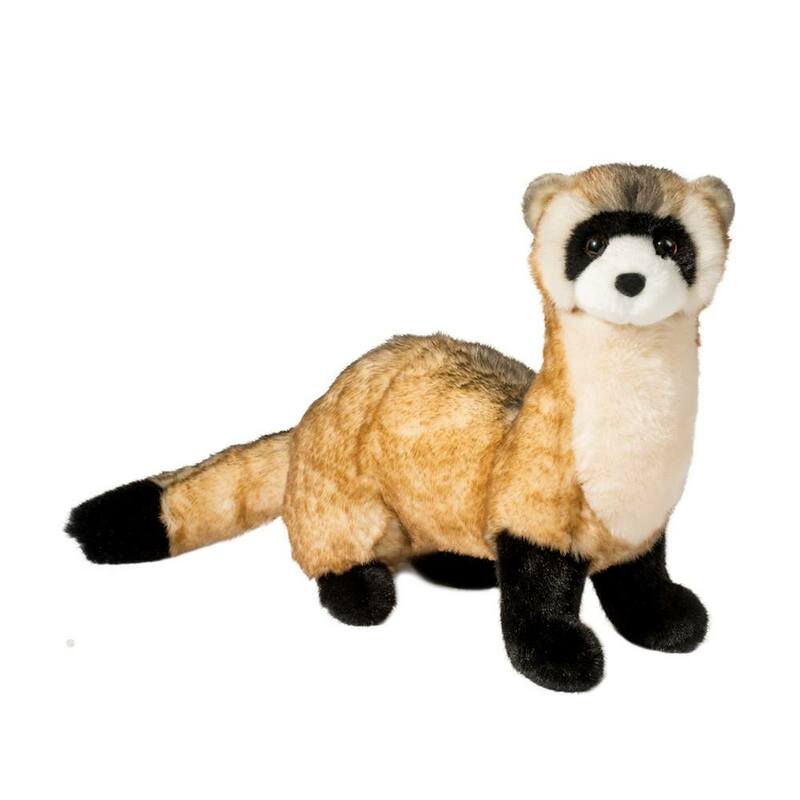 Let our cuddly Black-Footed Ferret stuffed toy scamper into your heart today! 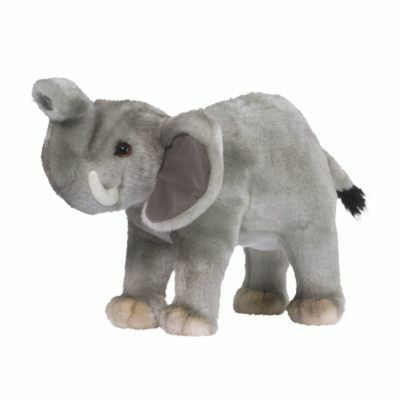 Since 1956, Douglas Cuddle Toys has been crafting realistic, endearing plush toys. Today, our highly skilled design team can still be found in Keene, New Hampshire. 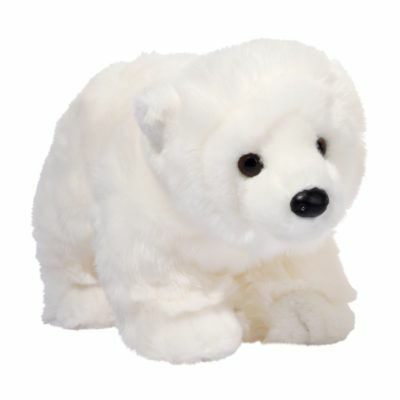 They combine the finest plush materials with their inventive designs to create quality stuffed toys that spark the imagination and tug at the heartstrings. Our stringent safety tests ensure Vince the Black-Footed Ferret plush toy to be a safe and reliable companion for the very young or for the young at heart.